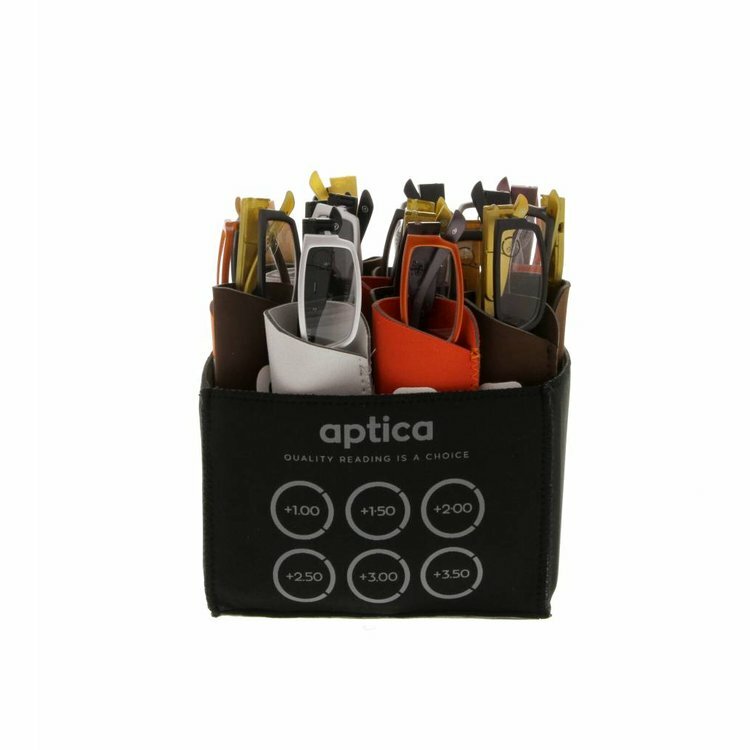 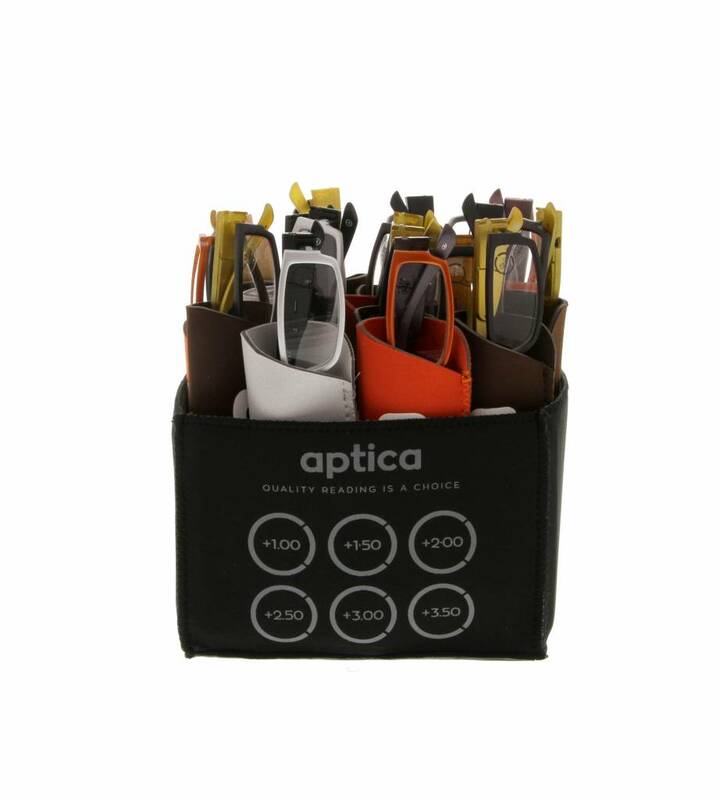 Aptica Led Light Set - 24 pcs - Aptica Luxopt nv. Recent developments in leds permits them to be used in environmental and task lightning. 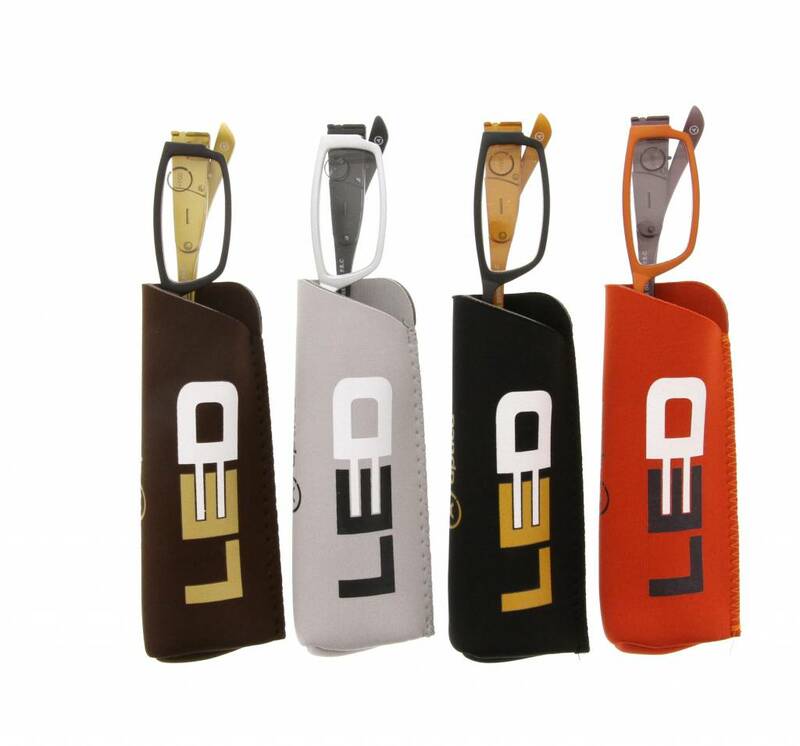 Leds have many advantages over incandescent light sources including lower energy consumption, longer lifetime, improved physical robustness, smaller size, and faster switching. Light-emitting diodes are now used in applications as diverse as aviation lightning, automotive headlamps, advertising, general lightning, traffic signals, and camera flashes. 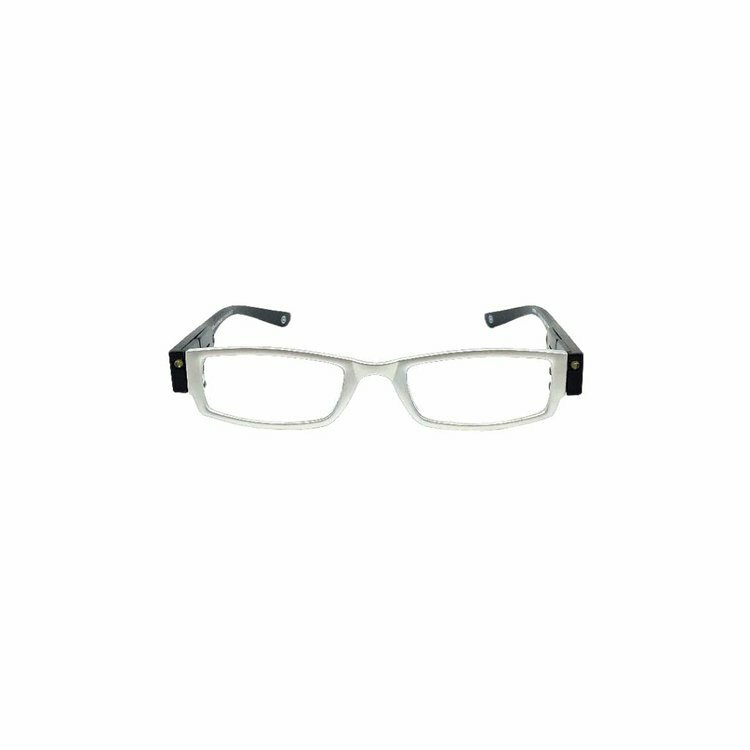 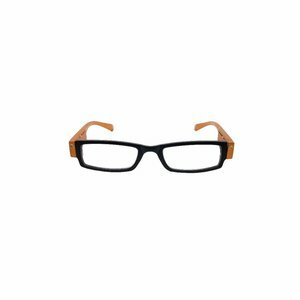 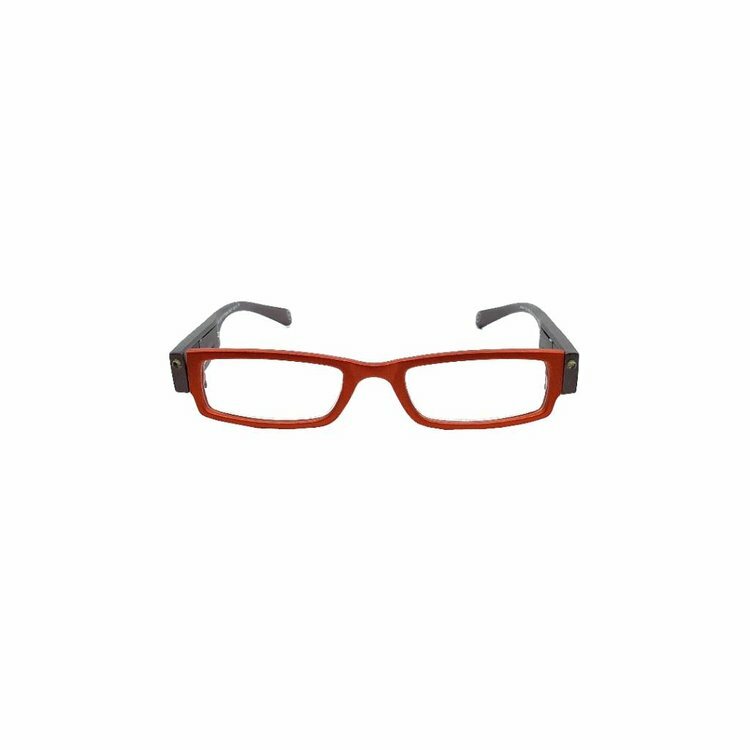 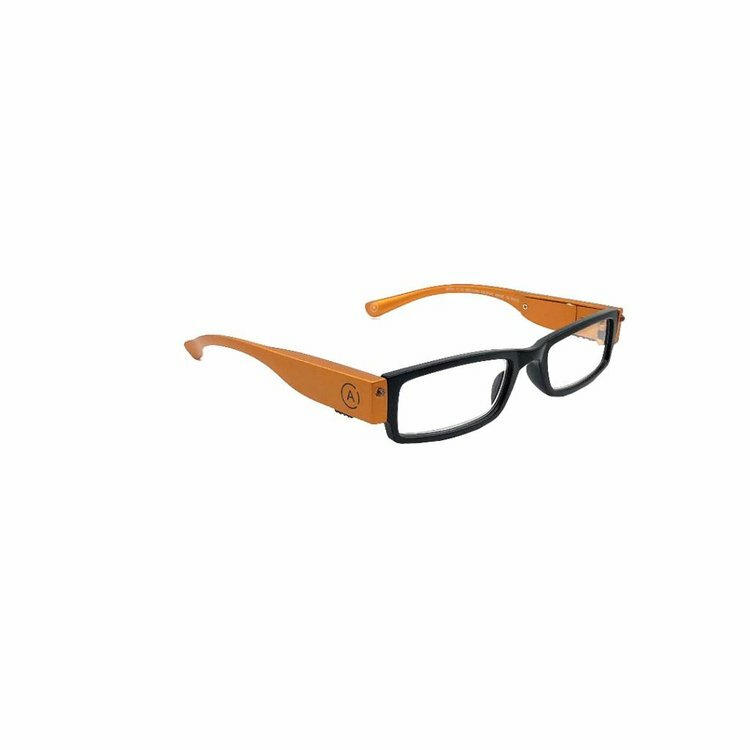 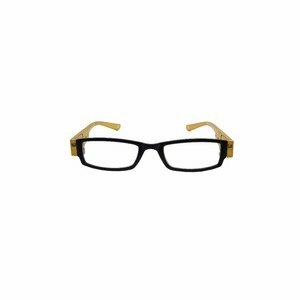 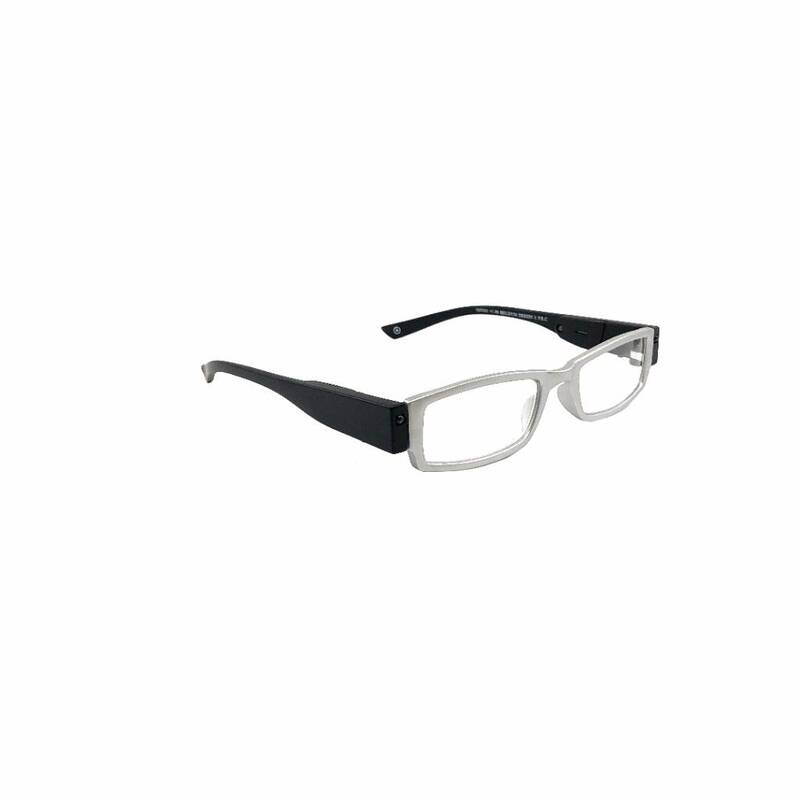 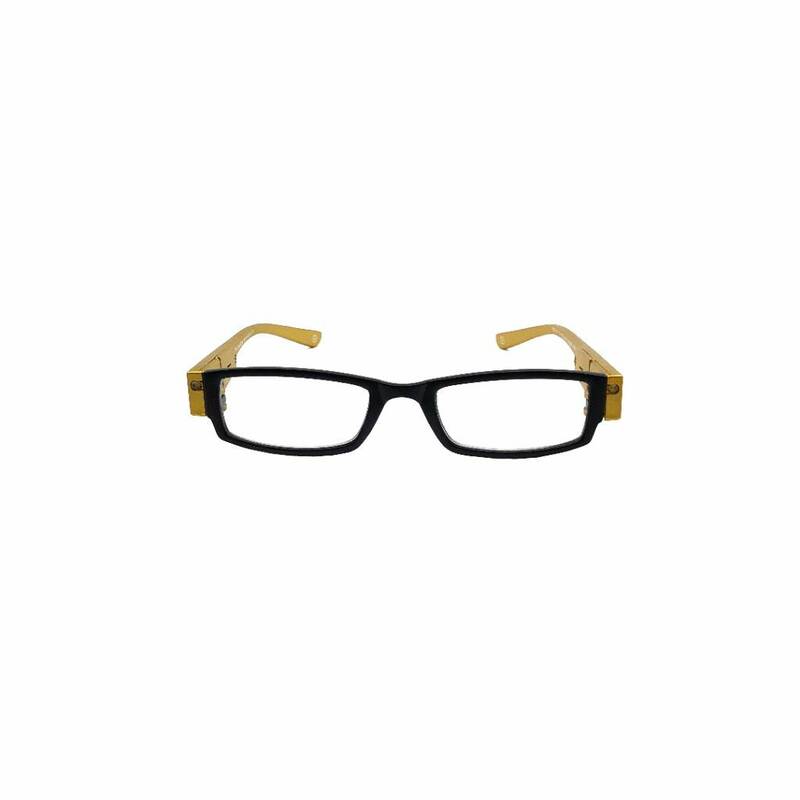 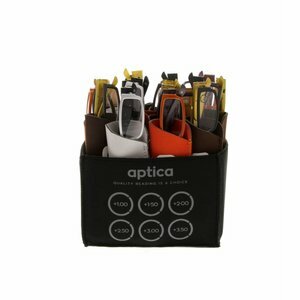 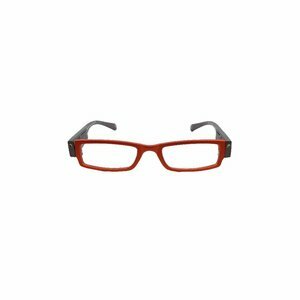 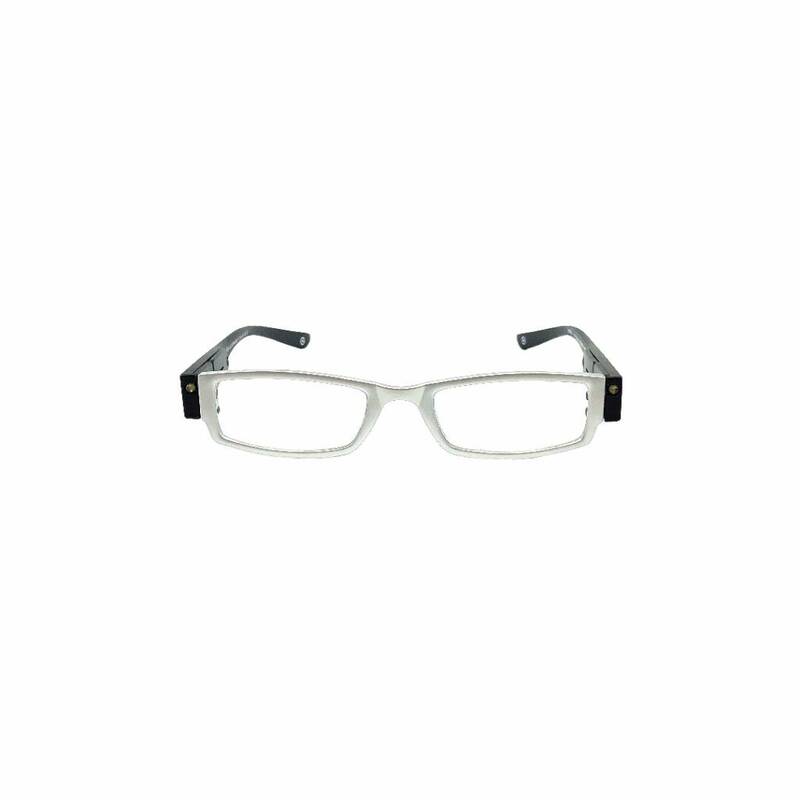 Led is powerful enough to read in darkness, so enjoy the APTICA LED ready reading glasses.